Blogs collect dust. Several inches of it , too. And dust is never a good thing – especially if its a food blog. So here I am, for a much needed spring cleaning. And what better way to make a comeback than with a SUNDAY BRUNCH! Im going to have Sunday Brunches every day of the week! 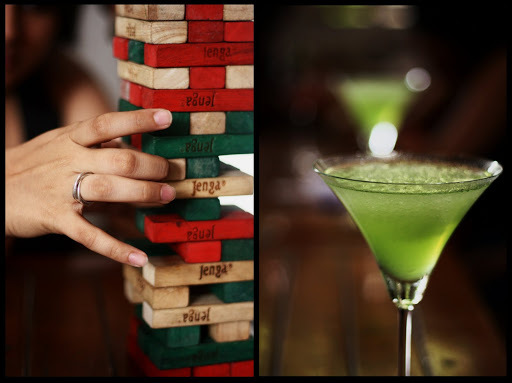 And as epiphanous as this may sound – eggs all day, Sangrias to drive away the depression of Monday getting closer by the minute and board games to make things silly – all of this only seems a natural way of life. Ok. Enough talk. More drooling. As always, I hope you’ve eaten! 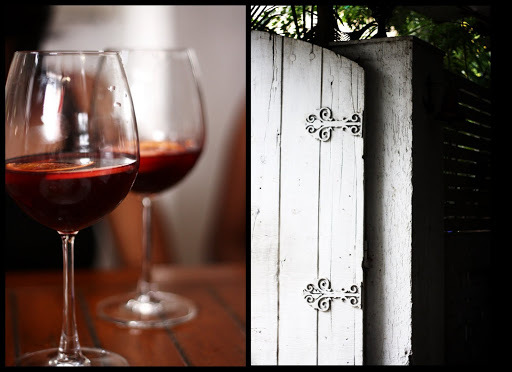 Sangrias and whitewashed Doors – Love ! 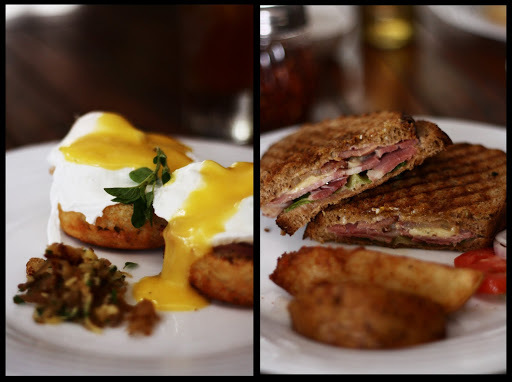 NomNom – Eggs Benedict and an extremely Bacony sandwich ! Ok major question! 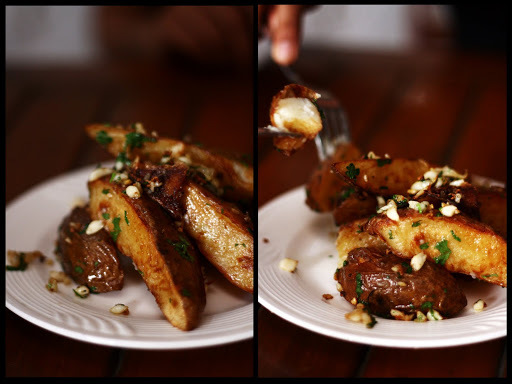 Does the food taste as good as it looks in the photographs (My compliments to the photographer). Am willing to give further compliments in return for the Bacon Sandwich or its location…. !